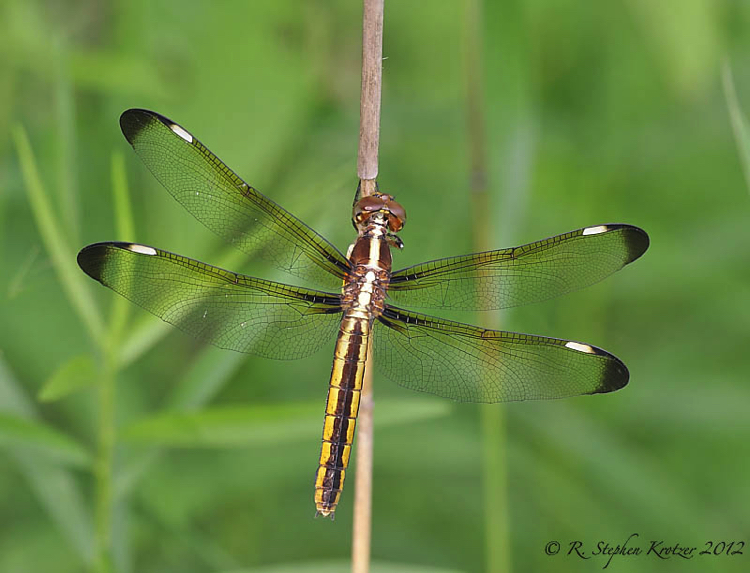 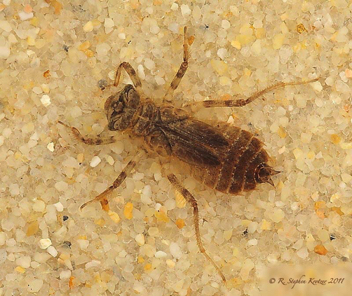 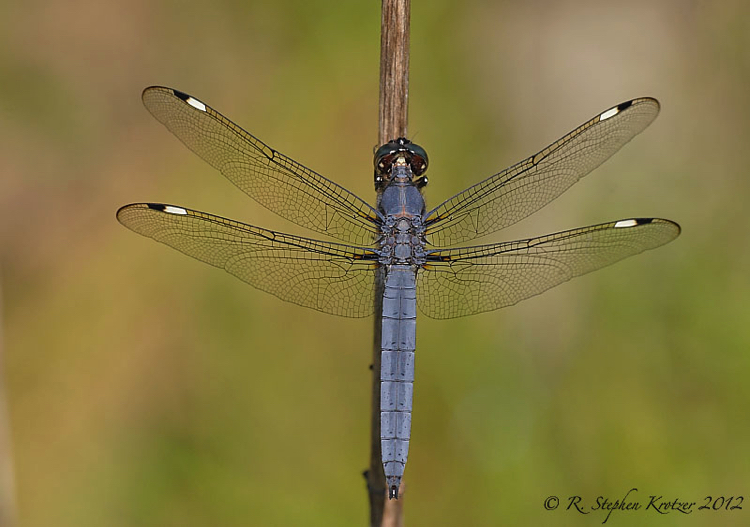 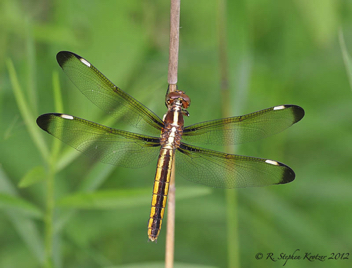 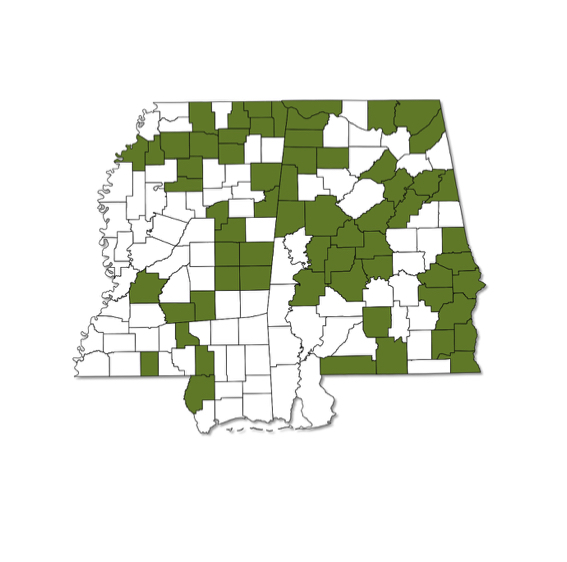 Libellula cyanea is very common in the northern portion of Alabama and Mississippi; the species is less often encountered in the southern half of both states, and it has not to date been found in any of the counties bordering the Gulf of Mexico. 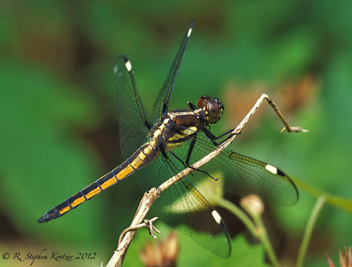 Breeds in a variety of natural and man-made ponds, swamps, and marshy wetlands. As with most members of the genus, young males are colored like females but change color or develop pruinosity as they mature.